Home Arnova Arnova G3 Arnova GBook unveiled, “made for eReading”, really? 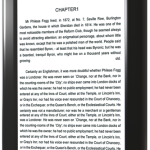 Arnova GBook unveiled, “made for eReading”, really? 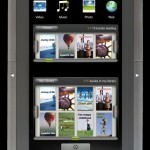 Another day, another Arnova G3 tablet release, it’s an eReader this time. Looking at the Arnova GBook specifications, it’s nothing really fancy, just a relatively old CPU ARM Cortex A8 at 1 Ghz (probably Rockchip RK29xx), 1 Gb of RAM and WIFI. 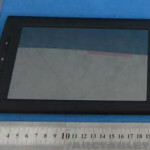 The screen is mentioned to be a 7″ high resolution capacitive color touchscreen TFT offering a 800 x 480 pixels display (16:9 ratio), there are no words about electronic ink display technlogy used here, so we are not sure if it’s that comfortable for long reading sessions. 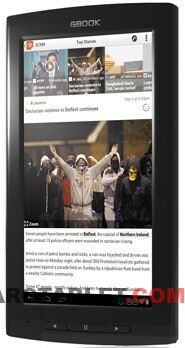 Compared to a regular Arnova tablet, the device comes with Aldiko eBook Reader Premium application, that would cost €2.99 euros on Google Play Store otherwise. Speaking about Marketplace, this device does not have Google Play Store, but instead provides Archos own Appslib.